It was reported earlier this year that Pattaya, Thailand will host Miss Earth 2011. But due to the critical situation that Thailand is facing in its capital Bangkok, the pageant has been moved to Manila, Philippines, its original home base. Lorraine Schuck, Executive Vice President of Carousel Productions addressed the current situation in Thailand and confirmed the event being held in the Philippines. A letter was sent to all contestants and directors. 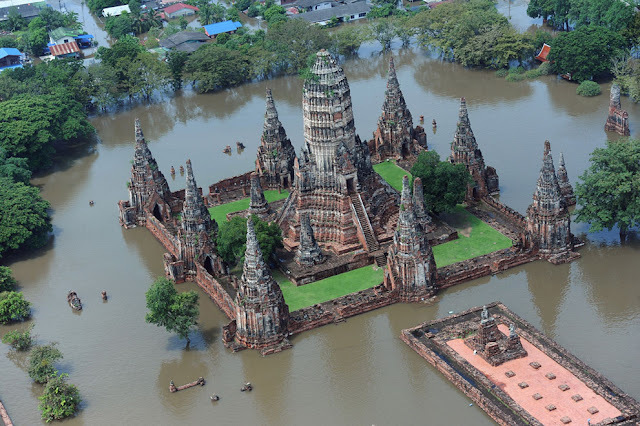 “We have tried to remain optimistic about the situation in Thailand but day after day, the flood continues to engulf more portions of the country including its capital, Bangkok, where Miss Earth 2011 is scheduled to be held. Factories are shutting down and millions have been displaced from their work and homes. We understand and sympathize with the unfortunate and difficult situation Bangkok is undergoing especially after the Thai government recently declared indefinite holidays for everyone’s safety. 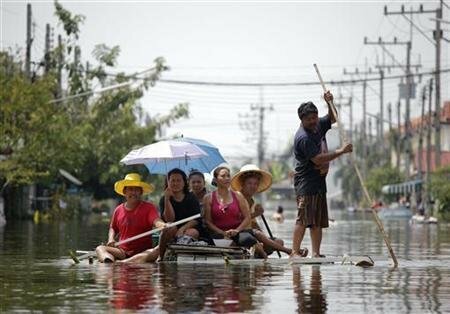 Thai officials estimate it might take 4-6 weeks for the floods to recede and recovery could take months, if not years. To continue to hold Miss Earth in Bangkok would be very insensitive and irresponsible on our part. Accordingly, we have decided to change the venue of Miss Earth 2011 from Bangkok, Thailand to where it all started: the Philippines. We are at this very moment planning and lining up meaningful activities for you that will be true to our mission as beauties for a cause. In our workshops, we shall discuss these natural calamities and what we can do to control their effects on our respective countries.” said the letter. Miss Earth 2011 competition finals will be held in Manila, Philippines on December 4.